SCHEDULE UPDATE: the 6am class tomorrow morning is canceled due to renovations. Plan to come to the 7am class. Also, there are still spaces available for the Intro Class Wednesday at 5pm. 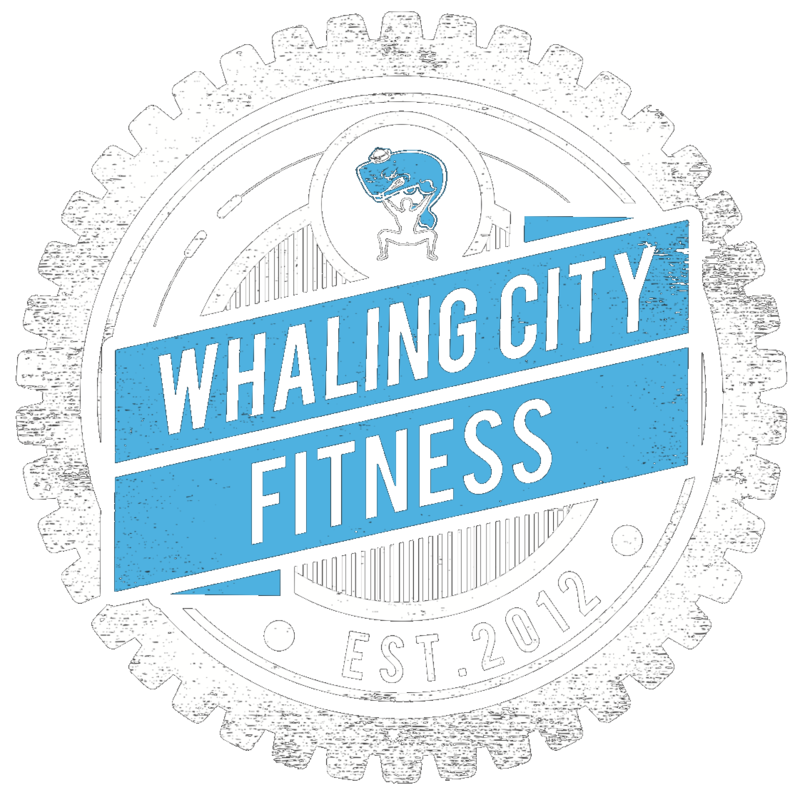 Sign up by emailing erik@whalingcitycrossfit.com.